What is more special than a kiteboarding lesson gift?! You can order easily and quickly with the contact form. We will send you the gift withing 1 day in PDF-File. 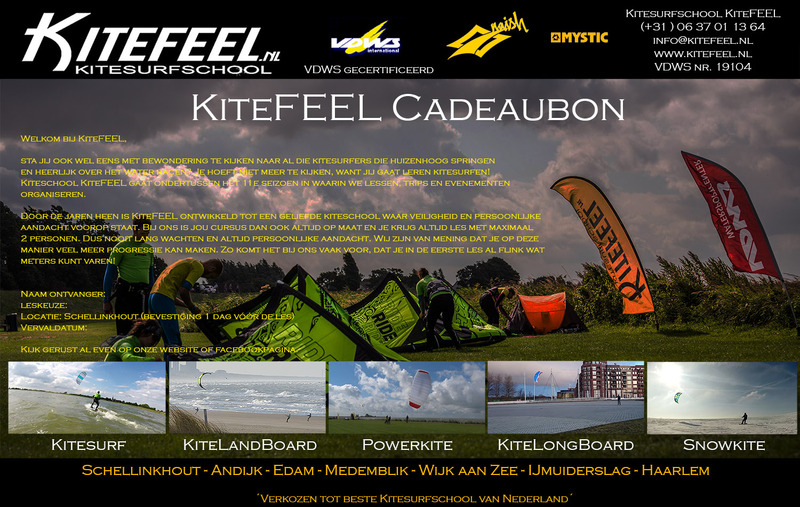 At Kitesurfschool KiteFEEL you can already order a gift voucher from € 35,-. Contact us for your wishes.